One of the main things we’re most excited to do when we go to Disney is meet some of our favourite characters. Now to some people this may seem a little childish and immature but we’ve both wanted to go to Disney since we were kids, so not meeting any characters wouldn’t feel right. We think it’s so interesting how every single character has a unique autograph and an autograph book would be a great keepsake from our trip. We decided to set ourselves the challenge of making our own autograph books as we need to save a bit of money and it gave us a little something to do too! As some of you may already know, we’re travelling to America in August for 2 weeks in Florida. This will be the first time we’ve ever gone abroad for a holiday which some people may think is crazy considering we are 21 and 19! Although we have around 3 months until we go, we’re trying to be prepared and buy everything we need early; so we don’t leave it until the last minute! This is our first post in our little series, ‘Getting Ready for Florida’, and today we’re talking you through some of our essentials that we’ve picked up so far. 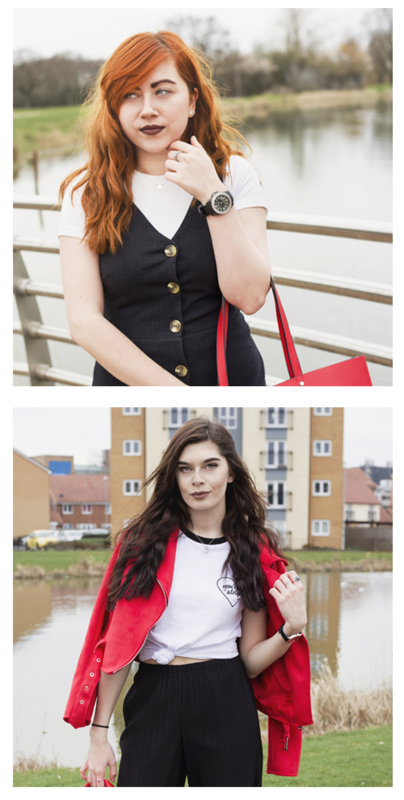 Finding time and motivation to take fashion photos is surprisingly hard for us, despite the fact that we love writing fashion posts, honest! 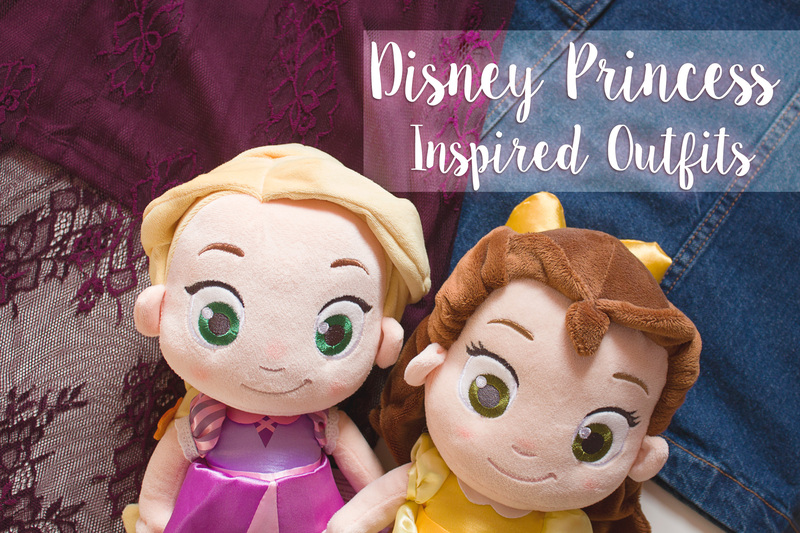 A few months back we created two outfits inspired by Disney Princesses, Rapunzel and Belle. We enjoyed doing this post so much that we thought about ways we could turn one post into a whole series. We ran a poll on our Twitter where you picked your favourite Disney Princesses and the winners were Pocahontas and Ariel, so we chose to create an every day outfit for them! This is one post which we knew we just had to get out and take the pictures for, especially after all the preparation we did for it. So here we have two casual outfits, this time inspired by your favourite princesses, Ariel and Pocahontas! As you all must know by now, we’re huge Disney fans! A few months back we booked up a trip to go to Disney World in Florida next year and it inspired us to write a Disney themed post. There’s nothing we love to write more than fashion posts so we thought we’d put the two together. As little girls we always wanted to be Disney Princesses so we decided it would be fun to each put together an everyday outfit inspired by our favourite Princess!